. 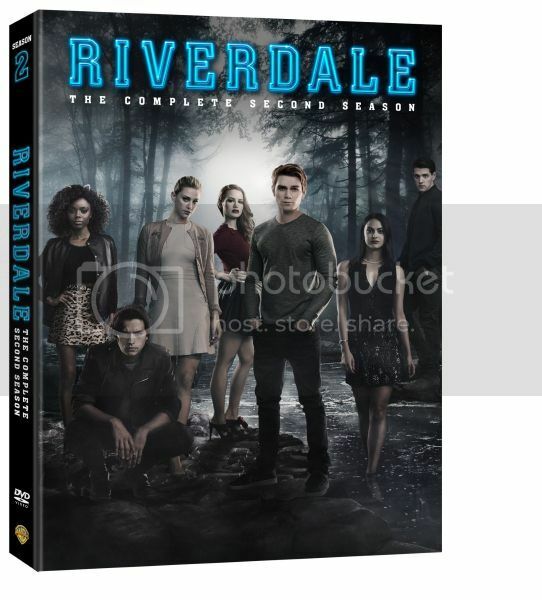 @TeddyOutReady: Riverdale: The Complete Second Season Available on DVD | Warner Bros.
Riverdale: The Complete Second Season Available on DVD | Warner Bros.
Riverdale episodes are so intriguing that I could not stop watching them. The season two starts with Archie's dad shot in Pop's and the whole town terrorized with The Black Hood. A sequence of murders makes the life of Riverdale citizens a total nightmare, while a group of teens try to solve the mystery behind a criminal who wears black hood and sends the message - he wants to make Riverdale better place to live by killing sinners. While the town is terrorized by series of murders, Hiram Lodge, local businessman, has huge plans to take the power in his hands. Private prison, drag dealers, police, mayor office - all working for Mr. Lodge. The methods this guy uses often scary, mean and manipulative making us question who is the worst. The Back Hood killing people or Hiram Lodge who can do everything even hurt his family to reach his goals. Never-ending conflicts between the Northside and the Southside of the city uplifts to the level of war and even local police cannot control it. Mass fights, riots and other disagreements come handy to make Hiram Lodge scheme work, while backed by mobsters and drug moguls. Archie, Betty, Jughead and Veronica, four friends whose relationship go up and down as they solve mysteries together. 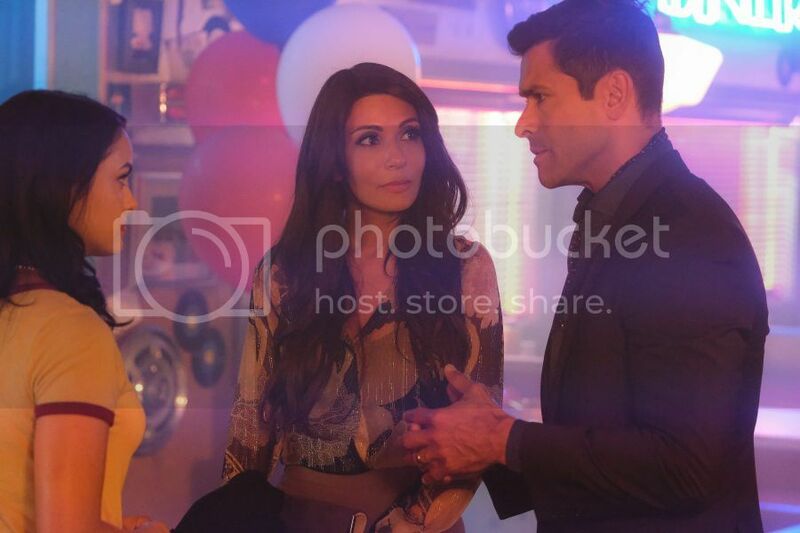 Veronica, who supports her dad, Hiram Lodge and his plans for the town at the beginning, later changed her mind and has to find ways to be on her own. Jughead joins Southside Serpents to save and support his father, Betty wants to make better life for her family. Arche is trying to prove his loyalty to Mr. Lodge, protect Veronica, his dad and the whole town. The series are filled with great songs and I really like when characters, especially Josie McCoy, are singing . The "Carry" musical is set at Riverdale High school and a perfect reflection of characters' feelings, emotions and relationships. I am really surprised how fast everything is changing in Riverdale, gun shot victims recover in few days completely, one school students transferred to another in just one day, huge events take few seconds to plan and arrange. Even how characters change their mind, for example Veronica who supported her mother in her Mayoral campaign switches to support another candidate easily and fast. 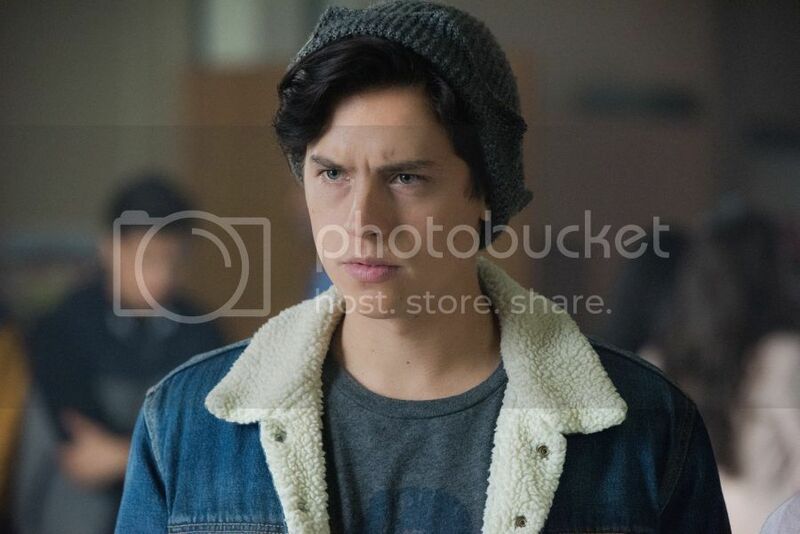 While the end of the series look gloomy with Arche Andrews arrested and Hiram Lodge who sits at the business meeting surrounded by his supporters: two mobsters, Ghoulies leader, Cheryl Blossom's mother and says that everything is ready to take the town, I think we still have hope for better future when Betty, Jughead, Veronica, their friends and the whole town unite together. They survived so many downturns and became stronger community. Riverdale: The Complete Second Season is now available on Blu-ray, DVD and Digital. It contains four disks and all 22 scandalous episodes from the second season, and includes bonus featurettes. Plus, Riverdale series won in nine categories at The Teen Choice Awards 2018, congratulations! We can't wait for season three to start and hope it is going to be amazing! Labels: Arche Andrews , Archie , Betty , DVD , Hiram Lodge , Jughead , Mayoral campaign , Mr Lodge , Northside , Pop's , Riverdale , Riverdale High , Season 2 , Southside , Southside Serpents , The Black Hood , Veronica , Warner Bros.